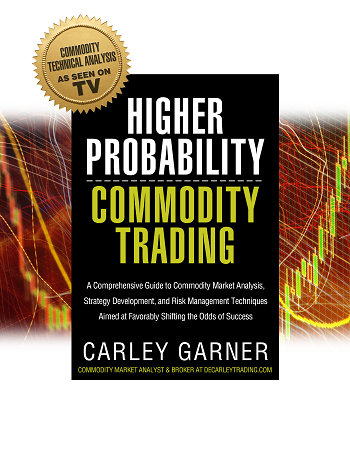 DeCarley Trading, an award-winning commodity broker, was created with customer service in mind. 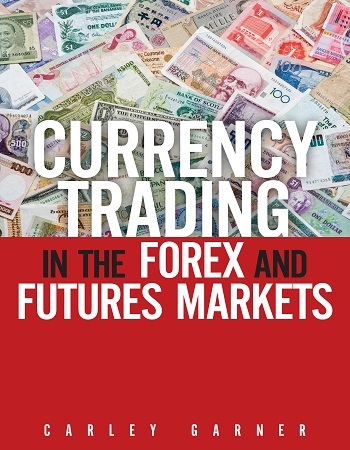 We understand that there are hundreds of futures and options trading brokerage firms out there, and there are an unlimited number of choices in terms of commission, service and execution. DeCarley doesn’t expect your business, but we would love the opportunity to earn it. Whether you prefer to trade online via the latest and greatest trading platform or working with an experienced broker, we believe we are capable of exceeding your expectations of a brokerage. 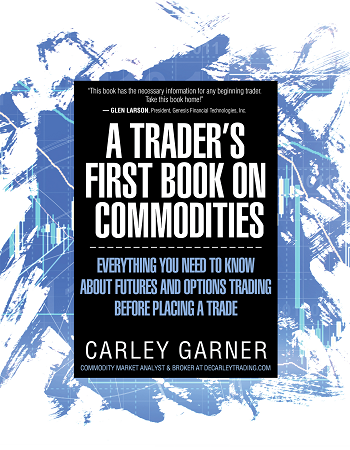 DeCarley Trading offers experienced futures market commentary, dedicated service, and efficient execution with a smile. 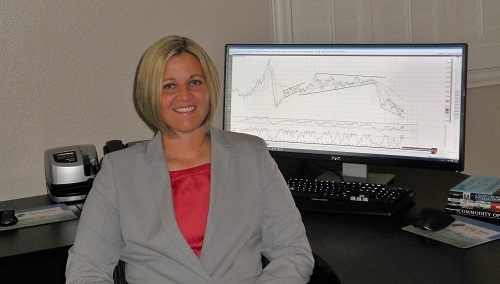 Senior analyst and broker Carley Garner has become an institution in the industry; she has been quoted in the likes of the Wall Street Journal, Barron's, and Investor’s Business Daily. 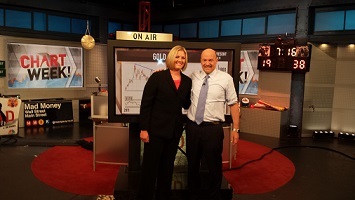 She also writes a monthly column for Stocks & Commodities Magazine and her market analysis is frequently featured on CNBC's Mad Money with Jim Cramer! 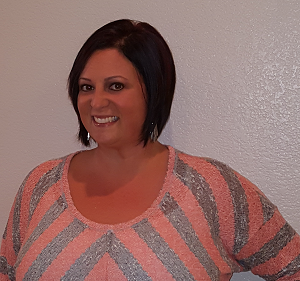 President and CEO Tracy DeCarlo has a deep background in the operations of financial institutions and has been surrounded by the futures trading industry from the beginning. We believe that the most valuable commodity is education. Accordingly, we are dedicated to keeping our customers ahead of the pack when it comes to market knowledge. 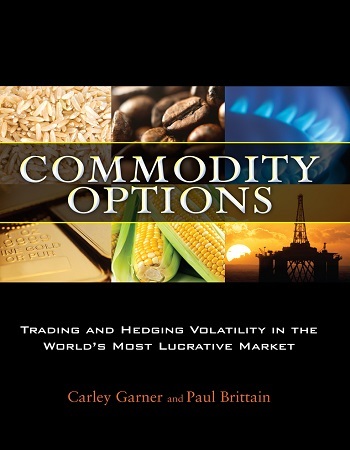 We encourage you to browse the free trading educational material offered on DeCarleyTrading.com. Keep in mind that our brokerage clients are provided access to premium guidance including exclusive newsletters and online events, along with detailed trading recommendations and option selling strategies. If you are trading with a brokerage service that is full of empty promises but lacking results maybe you should reconsider. While DeCarley Trading, or any other brokerage firm, cannot guarantee profits for its clients, we can guarantee refreshingly honest service and will ensure that your best interest is always the first priority. Whether your goal is to hedge or speculate, we would love to work with you. Services offered include broker assisted accounts and discount self-directed online trading and we make ourselves personally available to clients nearly 16 hours per day.